As we depicted in the first part of our series, digital transformation goes hand in hand with new technologies. Now let us find out how Culture, Innovation and Scalability encompass the holistic approach to digital transformation. Taking a look at the culture of your organisation in lieu of digital change is essential. Both to increase productivity and to make your company a more attractive place for talent. Let’s face it, most digital work involves individuals who mostly just need their computers. Although there is certainly a need for collaboration, a lot of that can be done through tools such as Zoom, Skype and Slack. 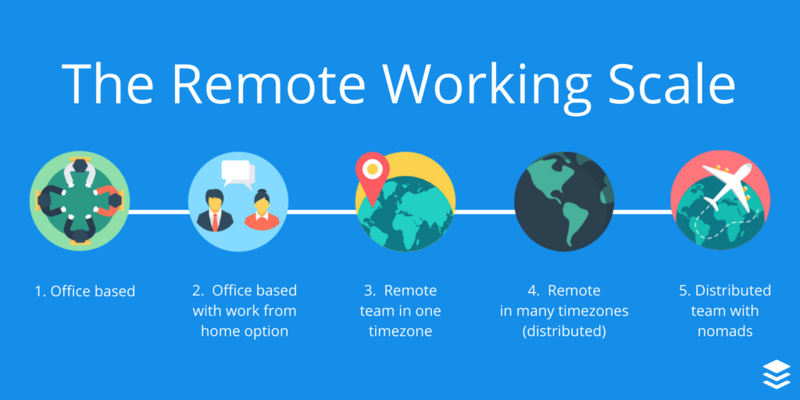 Remote working is not only a shift in how we use technology, it’s also a shift in how we think about managing employees. Managers of the past need to let go of the idea that employees need to be physically watched. Like with remote working, digital transformation can create a culture of trust through increased organizational transparency. With freely available data through the various software suites, you should think about sharing key metrics with your team. That could be conversion rates, customer service times or other important business metrics. These metrics were traditionally only available to the senior team or a specific department, but by getting everybody in the organization tuned into the metrics, you will create more accountability, engagement and trust. Through the use of data, you have the ability to unify your workforce into a more engaged, results driven organization. Technology, innovation and digital transformation go hand in hand. Although they mean different things, they usually come together. As mentioned in part one, new customer channels such as social media mean there is more transparency into the services and products a business offers. 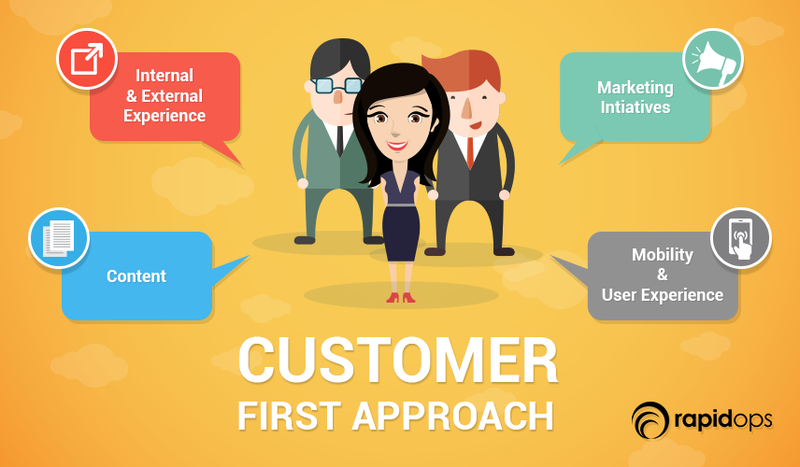 Customers have more knowledge about what to expect from engaging with your business. They also have the ability to research your competitors using search engines, and develop a deeper understanding of what they actually need in relation to what’s out there. It’s no longer the case that a group of executives can sit in a boardroom and hypothesize about what they think the customer wants. That is the fastest way to join the graveyard of Fortune 100 companies that no longer exist. In 2016, only 11% of the Fortune 100 companies of 1955 still exist. In order to better understand what the customer wants, companies need to adopt faster, more effective ways of innovating. A new way of innovating is through the use of Design Thinking – a method that allows companies to more effectively solve customer problems. Design Thinking is a method that emphasizes speed, accuracy and efficiency in order to determine what the facts are and the best course of action. We have written an article about why business leaders should adopt scientific thinking, which also touches on Design Thinking here. But Design Thinking is not just for more efficiently validating ideas. In the digital age, product life cycles have become shorter. This is due in part to increased competition and rapid increases in technology. This has given formation to agile movements across organizations, with an emphasis on continuous shipping and iterating on the fly. We see this with companies such as Wendy’s and McDonald’s – self-serve machines means there are less people needed on the ground to take orders. Across the various chains of the business, this represents huge cost savings as the maintenance of these machines pales in comparison to paying salaries. This effect is amplified with soon to come advances in artificial intelligence. But it’s not just low level jobs that will be at risk. Companies in the space that fail to digitize or utilize artificial intelligence simply won’t be able to compete. Not only will companies that harness these forces produce better products and services, they will also be able to offer them for cheaper due to cost savings – undercutting and providing more value than the competition. ScalabilityDigital transformation doesn’t work as a silo in one department. It’s also not something that has an end goal, despite what the name suggests. Digital transformation is a continuous process that never ends. It’s not obvious, but there are always new technologies and processes that you will need to adapt to. This presents challenges in regards to scaling your business with digital in mind. Digital transformation doesn’t work as a silo in one department. As you become more digitized, you will realise that the skill sets you need will change. You will run up against the severity of the „tech shortage“, particularly in locations such as London and Silicon valley. This presents enormous challenges to digital transformation, particularly for legacy companies who may not be as attractive compared to tech upstarts. As you rapidly iterate and build on existing technology, your business can accumulate what is known as technical debt. This is the problem of having a jungle of existing code that maintains the current system. You can’t get rid of it and instead have to build on top. As you add more programmers to the mix, the system becomes more complicated to maintain and improve. There is some light at the end of the tunnel. 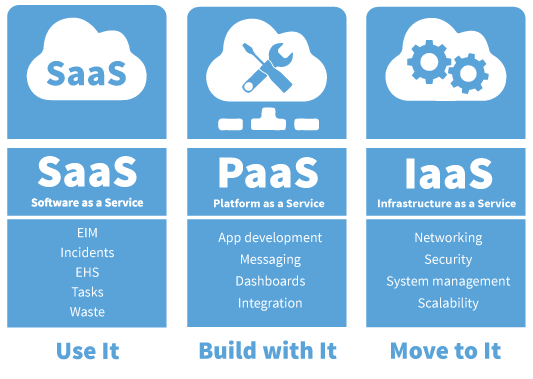 As-a-service business models such as SaaS, PaaS and IaaS are ubiquitous. These acronyms stand for software, platform and infrastructure as a service. These new business models allows you to figuratively drag and drop technologies into your company so you don’t have to build it from scratch. Think about tools such as CRMs, cloud hosting and Google Apps. We have taken a holistic view of Digital Transformation which should give you better insight into the bases you need to cover. It’s certainly not an easy undertaking and the stakes are high, so fully understanding the process and seeking help when necessary will ensure that your company remains competitive. If you felt that this article was informative, ensure you check out how we help companies undergo digital transformation through workshops, coaching and company building.